We are a full-service Houston court reporting firm with offices conveniently located less than 10 minutes from Hobby Airport. Since its inception in 1980, Ross Reporting Services has earned an unparalleled reputation for excellence in court reporting. Our cutting-edge technology, including REAL-TIME COURT REPORTING, VIDEO SYNCHRONIZATION, WEB REPOSITORY, and VIDEO CONFERENCING enables us to handle virtually any client need that might arise. Our well-trained staff is available 24/7 to assist with last-minute deposition scheduling or changes, and post-deposition details. The status of all work is electronically tracked, utilizing our unique, customized software, ensuring that the answers to your questions are always quickly accessible. We have the ability to provide all of your litigation needs from Houston court reporters, videographers, interpreters, subpoena process service, record retrieval to videoconferencing in our STATE OF THE ART VIDEO CONFERENCING ROOM which enables us to connect to conference rooms around the world from our Houston office. All of the above combine to firmly establish Ross Reporting Services as a Premier Houston Court Reporting Firm. Though Houston based, Ross Reporting provides services throughout Texas, including Galveston, Austin, Dallas, San Antonio, Beaumont, Victoria, and Corpus Christi. With our many affiliates, Ross Reporting Services, Inc. can meet your court reporting and litigation service needs anywhere in the United States. Our philosophy is complete client satisfaction. Everything we do begins and ends with the client. Our commitment is to provide consistent quality service in a timely manner. Our reward is long-standing relationships as the firm of choice for all aspects of litigation support. Ross Reporting Services has earned an unparalleled reputation for excellence in court reporting for 39 years. Ross Reporting Services offers Complete Litigation Support Services like Records Retrieval and Record Archiving. 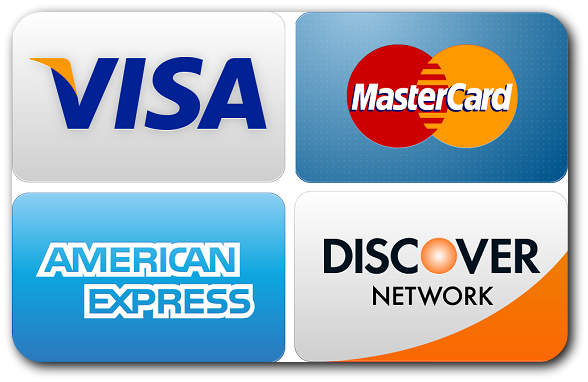 Contact us to set up an account today. Ross Reporting Services will provide you an account to get started. 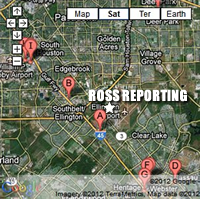 When you need a Houston Court Reporter, call Ross Reporting Services toll-free at 1-888-484-0770. We are members of National Court Reporters Association, Texas Court Reporters Association, and Houston Court Reporters Association (HCRA). Ross Reporting Services Inc is a Houston Court Reporter and Litigation Services Company, and we offer complete litigation support services specializing in depositions, records retrieval, depositions and records archiving, videography, video conferencing, preparation of notices & subpoenas, and daily copy. 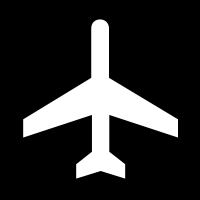 Copyright © 2004, 2019 ROSS REPORTING SERVICES INC. All rights reserved.